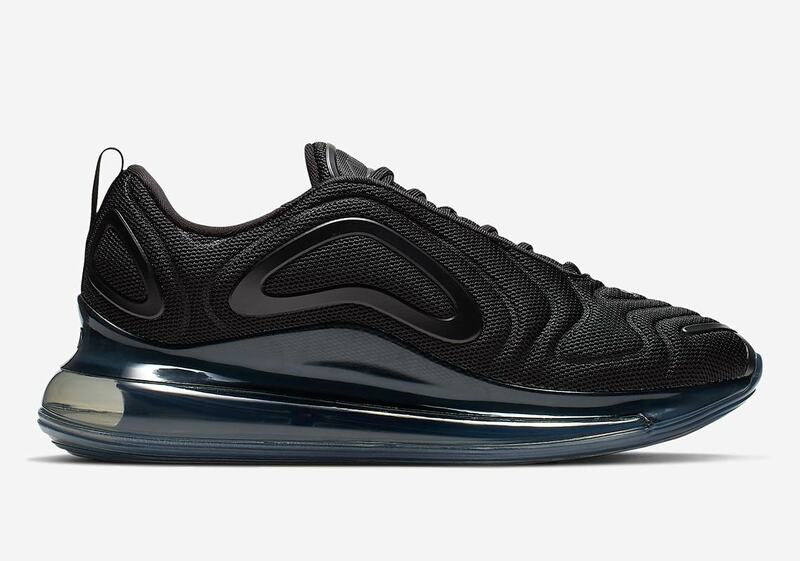 There’s nothing quite like an all-black pair of Air Max, so Nike’s newest lifestyle Max design — the Air Max 720 — is throwing its hat into the seasonally appropriate ring. 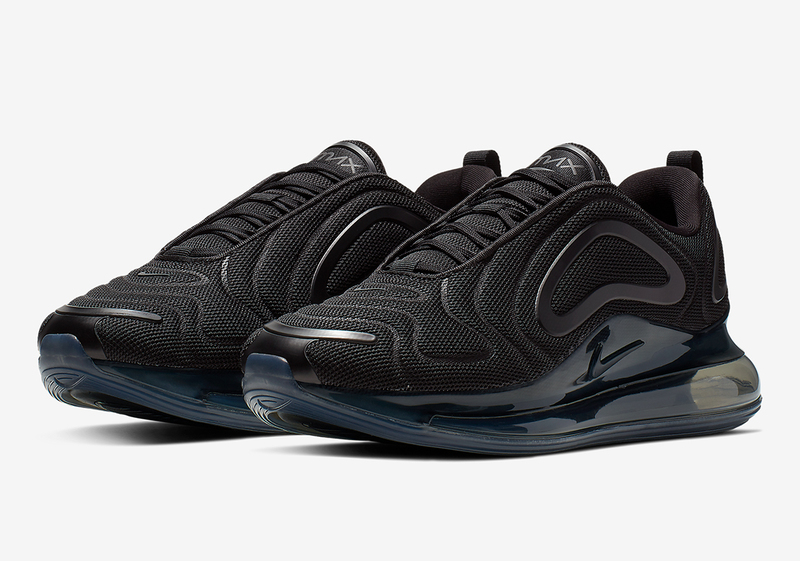 The shoe’s textured upper is privy to a wide variety of different materials, and here a tightly knit mesh is used while the standard plastic overlays are also dressed in black for a touch of toned-down tonal detailing. 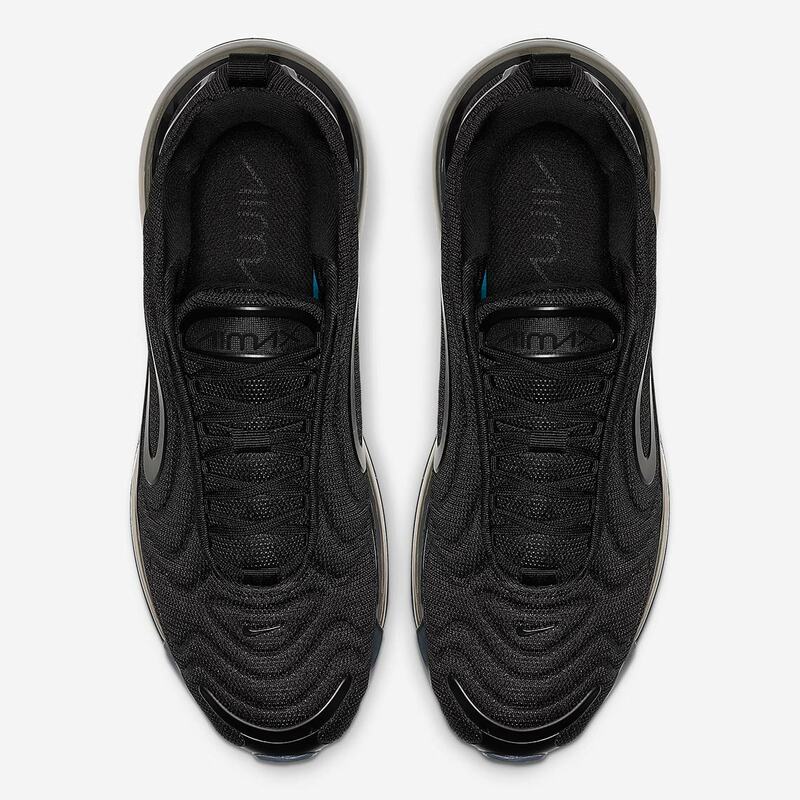 Since this is, of course, a new model, the standard “Triple Black” palette has been slightly altered as well. 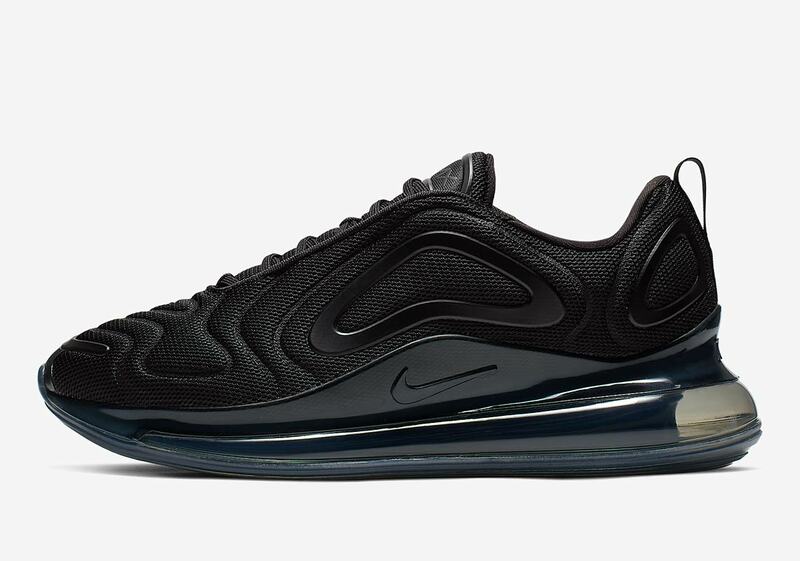 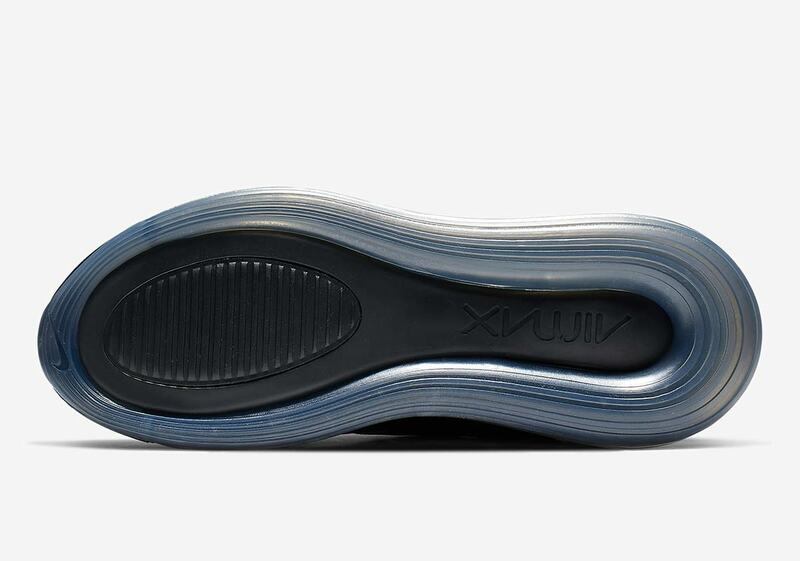 The plastic cage and massive Air Max unit call upon a smoky black instead of a standard jet black to complete the look — and provide an optical illusion of sorts, as the bottom half of the shoe almost appears to be a dark ocean blue when viewed from certain angles. 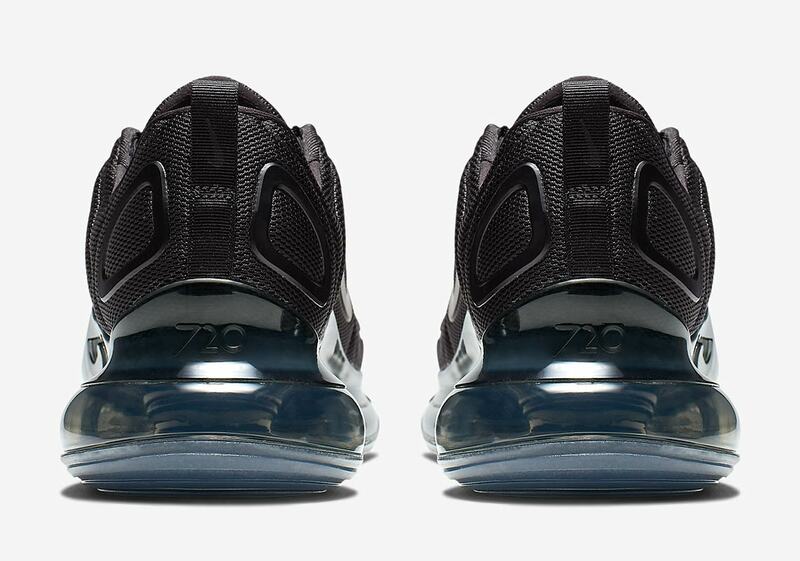 Get a good look at this new 720 directly below, and expect a release on Nike.com and at select Swoosh Brand stockists in the coming weeks for $180 USD.